Upon bringing it home, we presented it to him with much excitement and then removed the old blankets in his cage and dropped in the new, improved pad. It was made for aging dogs with memory foam that would support his joints. Yes. We were thrilled to offer it to his sore bones. Only problem? He wasn't so thrilled to receive it. He was determined to stay with his tattered old blankets rather than the soft bed we replaced them with. No amount of feigned excitement or long explanations could convince him otherwise. In fact, when we weren't looking he pulled the new bed out and dragged it to the front door, chewed the corner off, then proceeded to grab his blankets and try and push them back into his cage. And while we were able to force the issue because we knew it would be better for him, I could hear God chuckling in the background. See...for whatever reason God uses these little life moments to speak directly to my heart. How many times has he had something new for me, something better for me, and I reject it to hold tightly to the old? And I know I'm not the only one! Maybe right now he's asking you to let go of what has served you well but you've outgrown. That season is over and what you need now is something very different. 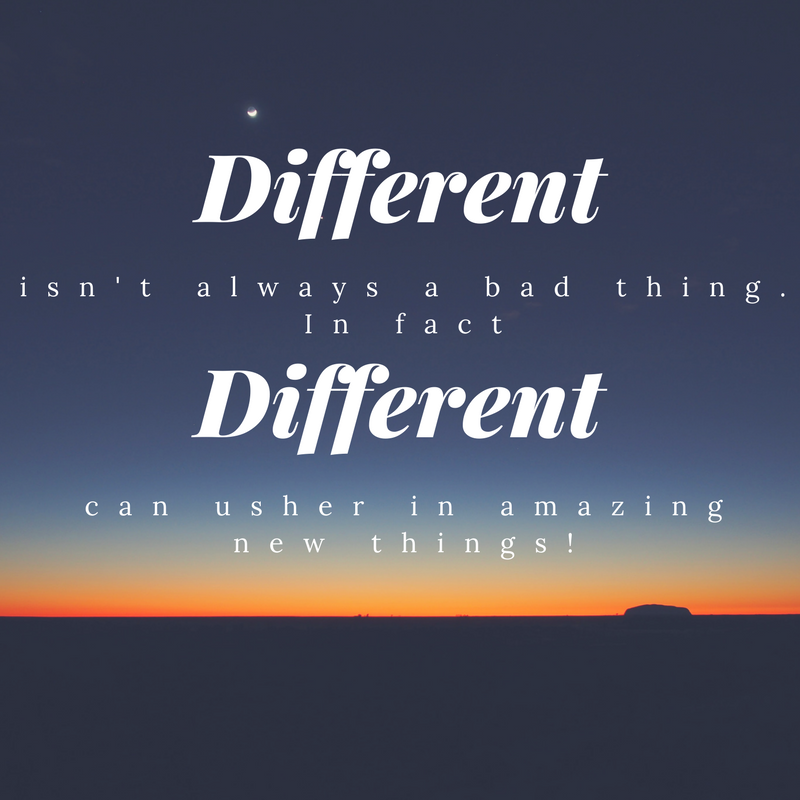 But different isn't always a bad thing! 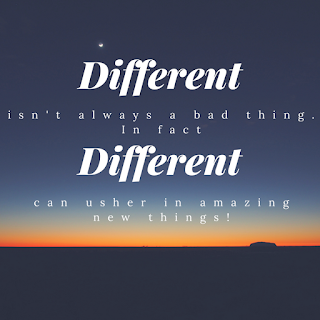 In fact, different can often usher in amazing things--if we'd only let it. So what are you dragging back into your life today? Be willing to let it go. Because unlike our ability with our dog, God isn't going to force you to change. That's our decision to make. He'll present it to us. He'll give us chances. He'll sometimes even tell us why it's good to let go. But ultimately, we have to be willing to open our hands, release, and then receive.